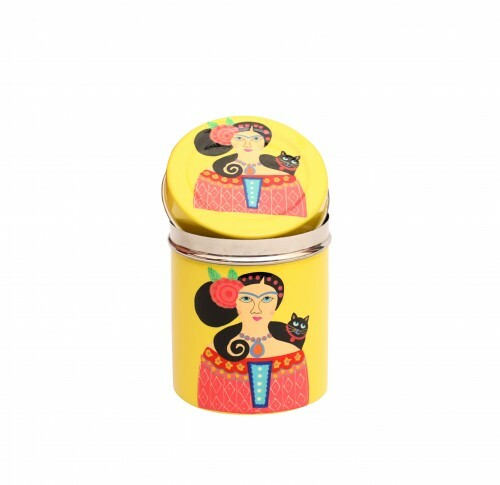 Unique gifts from AKrazyMug are fast gaining popularity of best gifting options. Not only do they make unique gifts for birthday but they are also the perfect gifts for the difficult to buy for person in your life. If you need to buy a Secret Santa gift for that weird but sweet colleague you barely know Unique Gifts can be a welcome relief. Whatever may be the reason, the outcome of a Unique Gift is definitely a few laughs and the element of surprise.